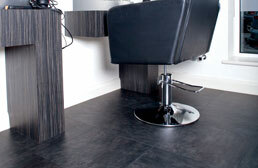 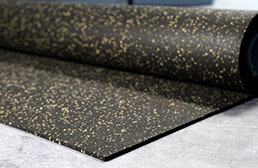 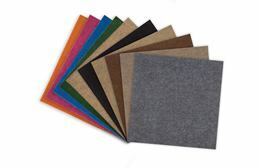 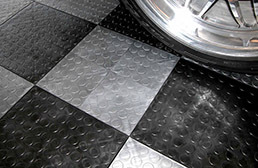 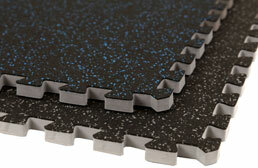 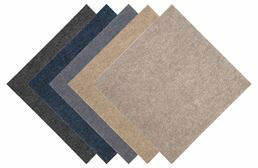 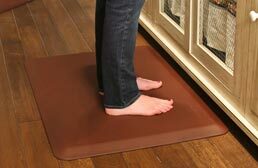 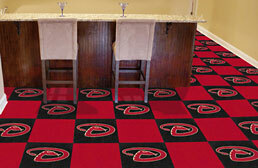 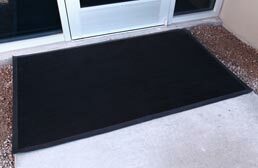 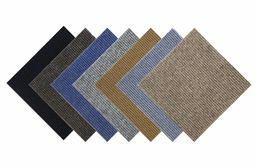 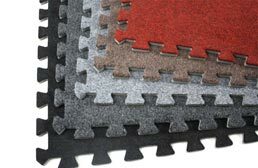 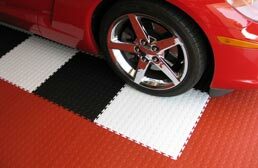 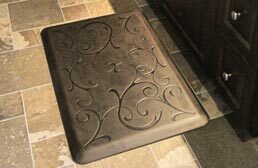 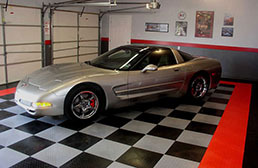 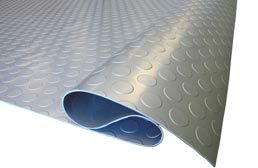 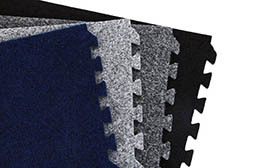 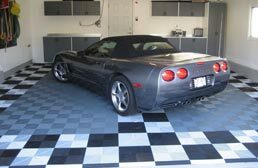 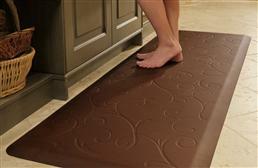 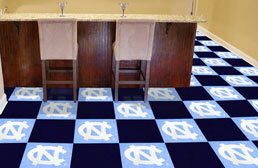 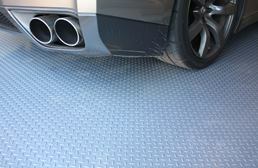 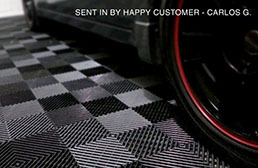 RubberFlooringInc.com carries a wide selection of flooring and matting products that include free shipping. 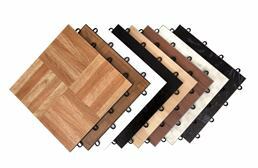 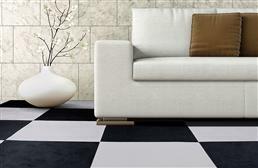 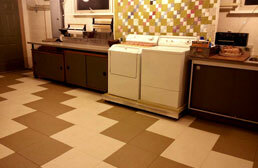 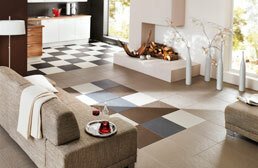 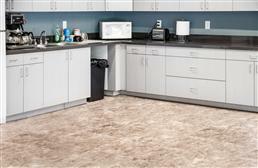 These products that include free shipping can fill a variety of flooring needs. 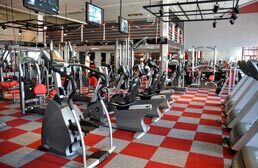 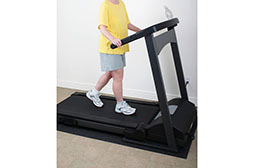 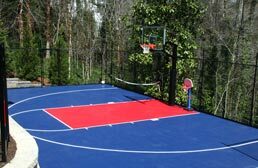 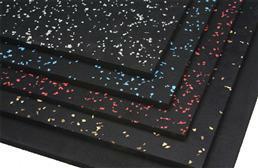 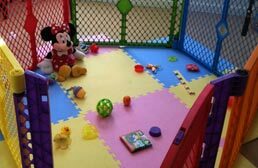 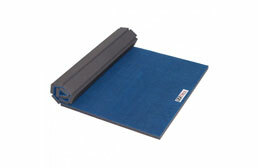 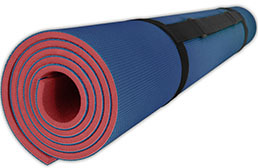 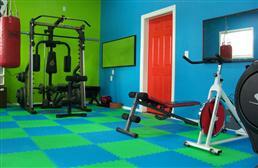 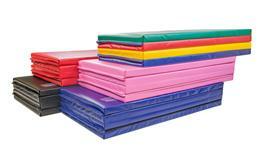 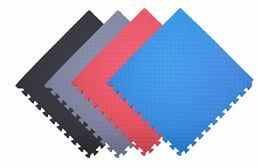 Rubber Gym flooring and mats are available in addition to garage flooring and foam kids mats. 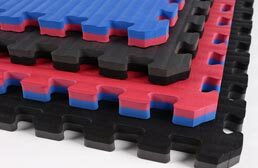 For larger flooring installations or very heavy flooring products such as rolled rubber or a large amount of rubber tiles, it is often lower in cost to have the shipping added in separately. 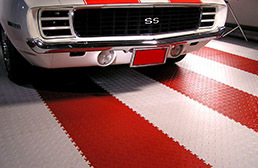 If you are unsure what the best floor or mat solution would be for you, please call our in house customer service staff at 800-613-0996 and we would be happy to help you identify the best options for you.